Dominick X. Brana: 70 inch Promethean ActivPanel Installed! 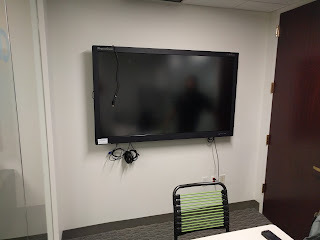 Here is another ActivPanel installation in an NYC conference room. 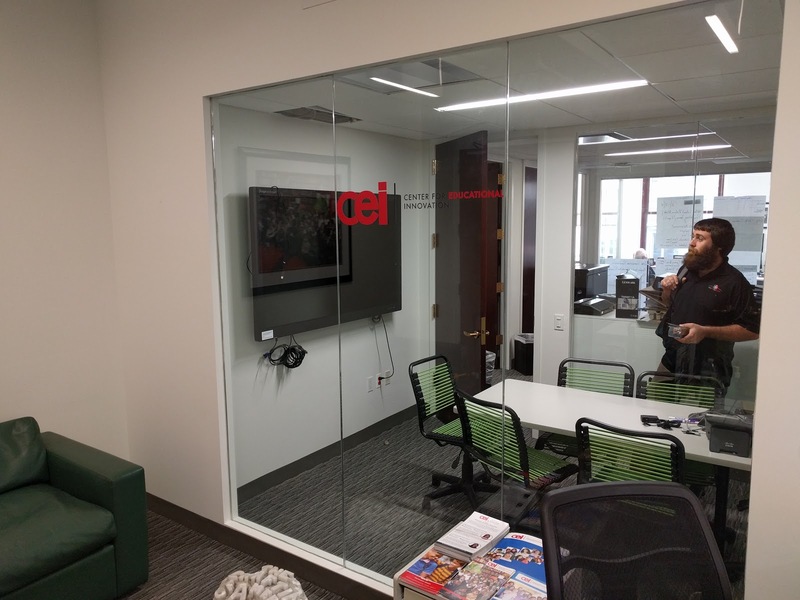 The ActivPanel perfectly compliments the ActivWall that is installed in the same customer's larger conference room.